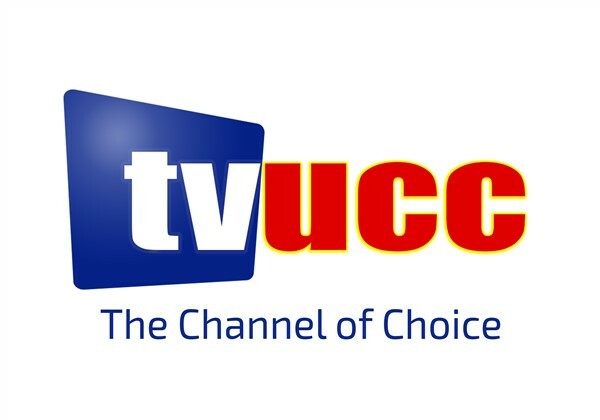 TV UCC is expected to serve as a platform to enhance visibility of the University both on the national and international stages. 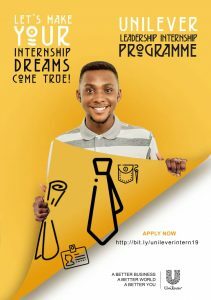 The station is also expected to enhance the university’s distance education programme by broadcasting lectures to students. 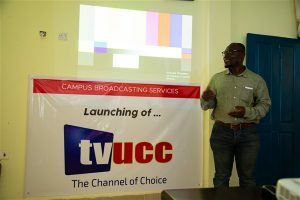 At the launch, guests watched the first TV production for the station which was a live documentary which focused on the expectations of some stakeholders within the university and the Central region for the TV channel as well as the impact the station will have on the university community and the region at large. 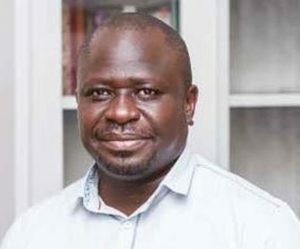 Head of Human Resource, UCC, Rev. Baafi Sarbeng, commended management and the crew for the good start. He was quick to call for balanced attention for programming on both the radio and TV. Manager of CBS, Mr. Kwabena Antwi-Konadu assured that together with the board and staff of CBS, he will ensure TV UCC becomes a success. The online channel will officially start streaming on January 1, 2019. Present at the launch was the Ag. 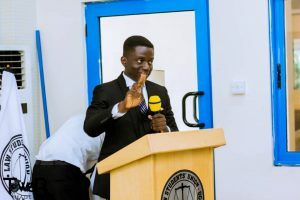 Director of the Directorate of Public Affairs, Major (rtd) Kofi Baah Bentum, Dr. Vitus Nabigne of the Department of Theatre and Film Studies and the Chairman of the CBS Management Board who formally launched the station, Prof. Peter Kojo Grant.